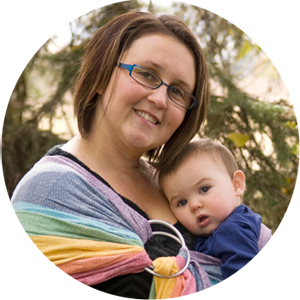 Cloth Diaper Contests & Giveaways: Win from Blueberry & Swaddlebees! Win from Blueberry & Swaddlebees! 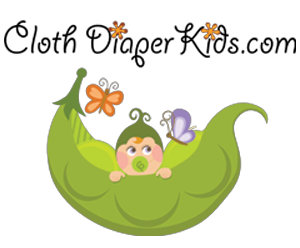 Dirty Diaper Laundry is giving away two great prizes: 1 Blueberry Basix to one reader, and 1 Swaddlebees Simplex to another reader! boo, I can't enter the 'enter now' link takes me to an internal server error. Hmm, I just tried & it worked for me? Perhaps try again? Maybe it was a temporary server glitch? Best of luck! 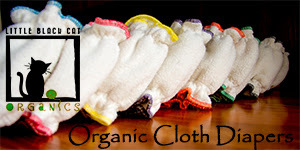 Honestly, I have never tried either diaper, and I am new to cloth diapering. I would be happy to win either diaper, the reason being so I could find the best type of diapers for my daughter.